interfaces and great performance for users to transfer ePub files to iPad 2 into Mac. Moreover, it supports iPod, iPod touch, iPhone devices and iOS 4.3 now. Add an echo effect to your video in Adobe After Effects! Luxand Echo FX gives producers the ability to add advanced echo effects to a video. Available with multiple options, the plug-in can produce artistic clips and stylish animations. 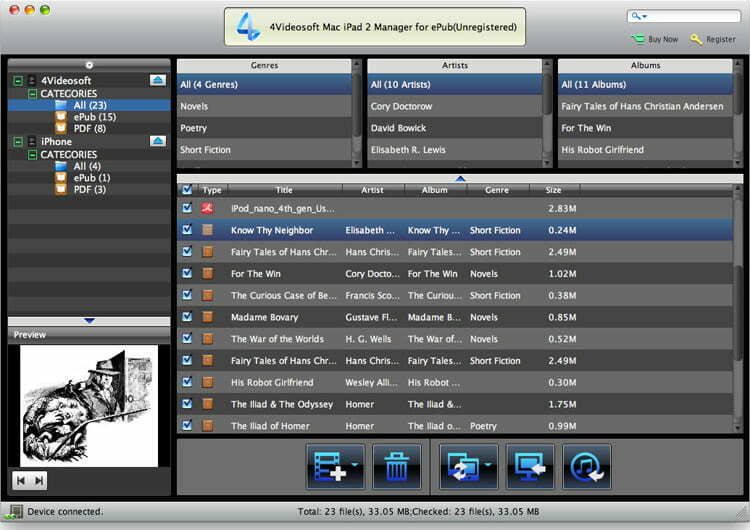 4Easysoft Mac Archos Video Converter is an excellent solution to convert video to Archos on Mac OS to convert SD and HD video and even extract audio from video for Archos on Mac.